For the past two years, MCSG’s Community Chest program has afforded students not affiliated with any official organization the chance to fund their own projects with money from the student activity fee. However, two years into this program many students are still not aware of this opportunity. The SSRC is the the committee in charge of this operation. “We have around $10,000 in the pot.” Datta said. Anyone can apply and there are just a few stipulations: 1. It must benefit everyone on campus, 2. It must be cool/fun/etc. 3. 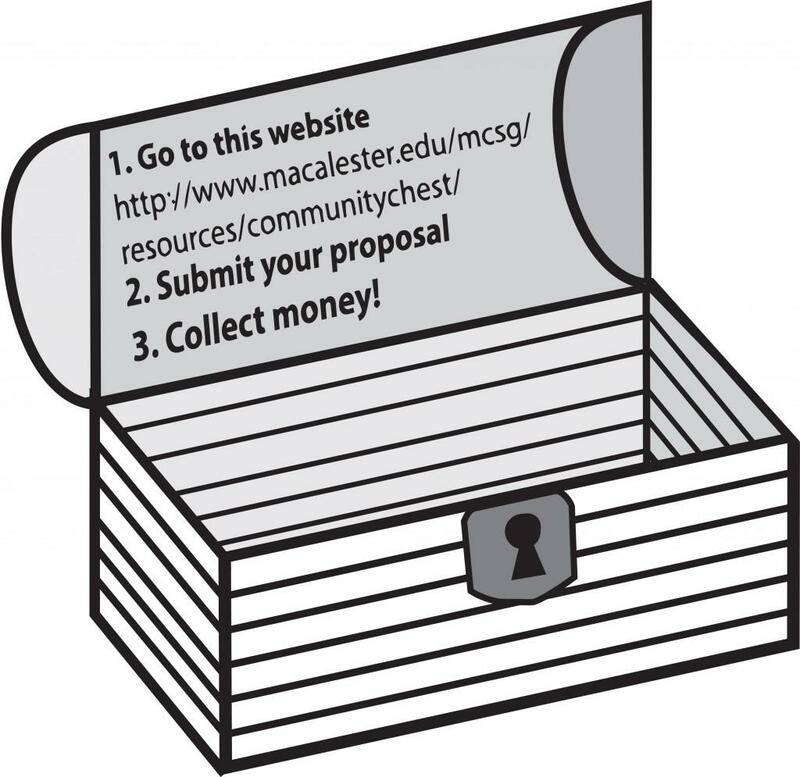 The Community Chest application, which consists of five short answer questions, must be completed. 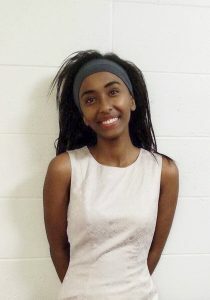 “I’m always disappointed with how few people apply because I think it’s such an awesome opportunity,” Datta said. Out of the students who do apply, almost no one gets turned away. Most of the student events made possible through the Community Chest have been declared huge successes. “We’ve got a request for people who just wanna do some de-stress stuff for finals – cute projects like that,” Datta said. Last year, the Community Chest funded a project called the CommuniTree. “It was where people could write out struggles they’re having on campus and put them into this little box and this group would waterproof them and hang them up on this tree,” Datta said. Rick Beckel ’14 used Community Chest money to store students’ bikes for the winter. Another student brought local rap artists to 10K for a concert. This year Josie Ahrens ’14 used some of the money to plan an info session on renters’ rights for upperclassmen living off campus. “Mac students who live off campus are renting for the first time and might not be aware of their rights and responsibilities they have as renters or tenants,” Ahrens said. The Community Chest helped Ahrens inform them. She hopes this panel will become a recurring event to combat the huge need she sees for students to be educated on housing issues. Unfortunately, the Community Chest only funds one-time events so she will have to find another source of funding. Bailey Rehnberg ’14 used the Community Chest last year to create Little Scots, which has now become a chartered organization. Rehnberg paired local girls with Macalester athletes in a mentoring program designed to empower females and give them positive role models. Rehnberg’s advice to anyone wanting to apply to the Community Chest in the future is to persevere.